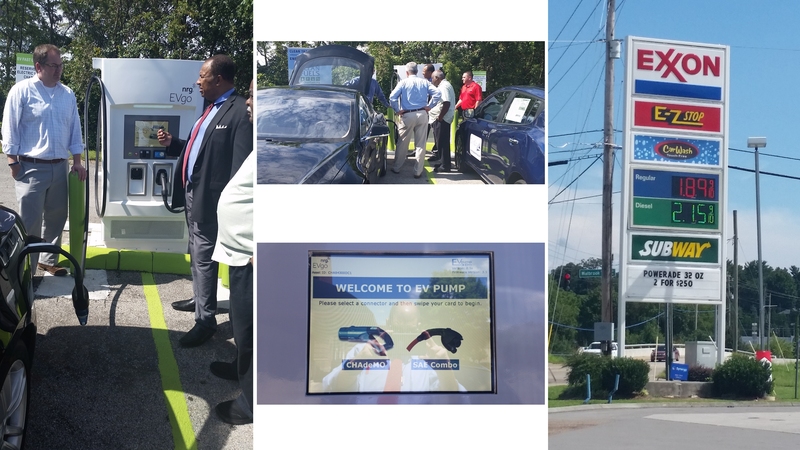 A grand opening event was held at the Knoxville location on August 18, 2016 to celebrate both these chargers and additional chargers that have been installed throughout East TN so far this year, thanks to the leadership of Nissan North America. 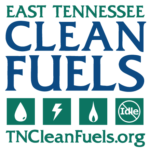 See the email and press release announcement for the event here. 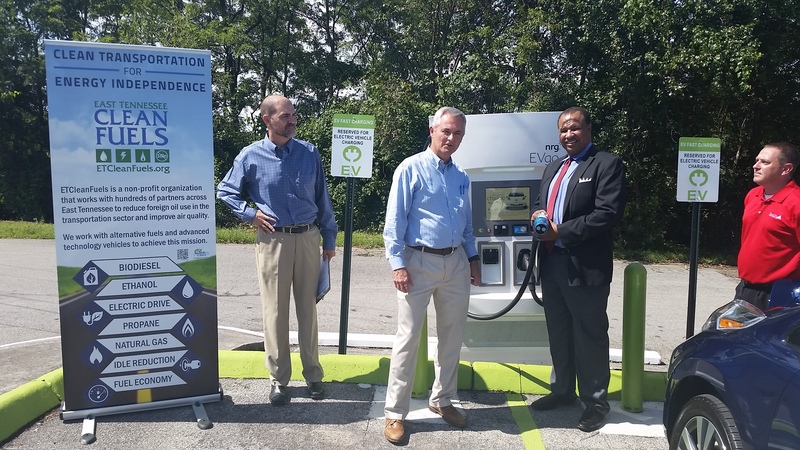 See the “Resources” tab on this site and the “EV Station Locator” page to see the new sites that also include 4 new DCFC units in the greater Chattanooga area, 1 new unit in Cleveland and 1 new unit in Dandridge, TN. 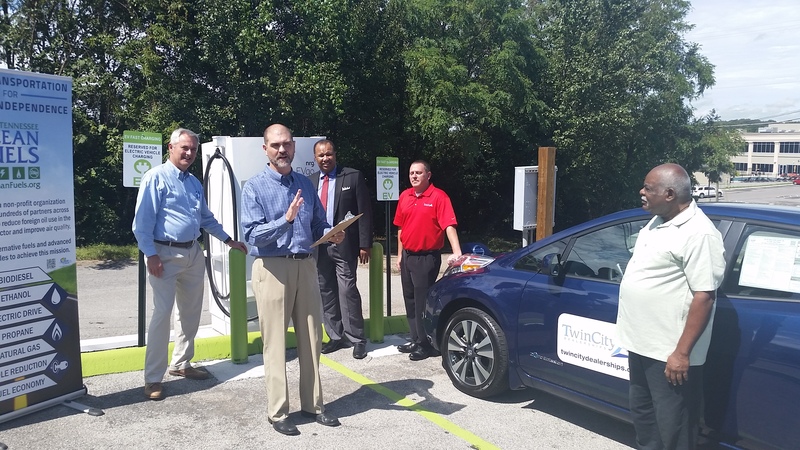 (On that page, use the “more search options” to uncheck the Level 1 and Level 2 chargers so that you can more clearly see the DCFC units across the state). 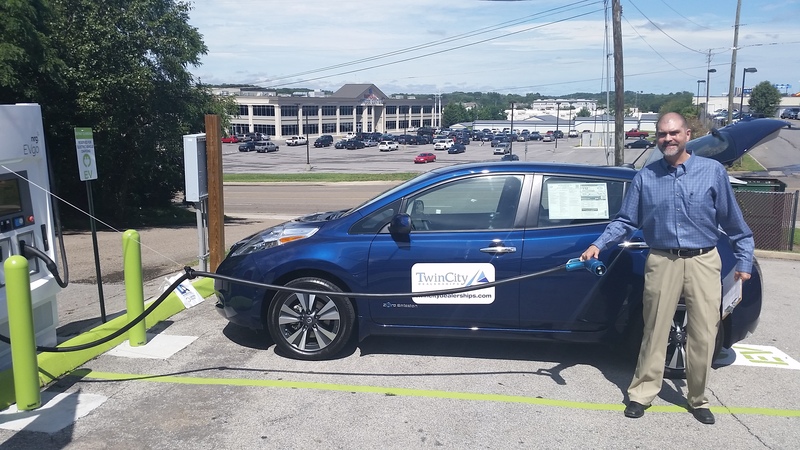 Several of the units will help enable greater EV travel between Chattanooga and Knoxville, while the Dandridge location is helping fill-in the corridor between Knoxville and the Tri-Cities.